My Best Merchandising idea ever? 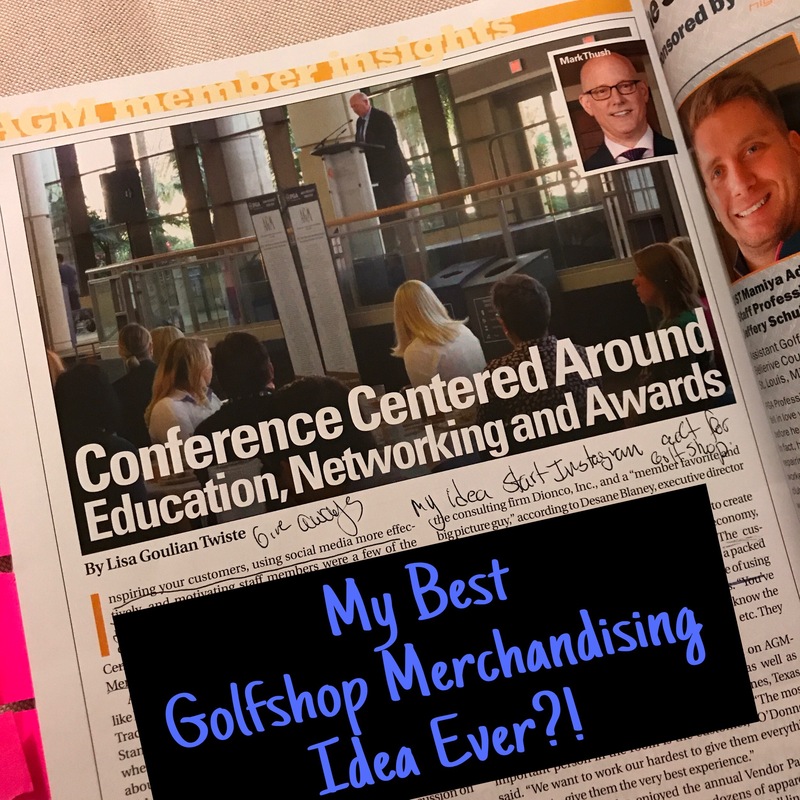 While reading the Association of Golf Merchandisers feature (PGA Magazine- March issue -Page 196) I had an idea that could be one of my best ever. Start a Facebook Fan Page and linked Instagram account for you golf shop (google it if you don’t know how). Having an account for your shop not only gives you a place to promoted the latest gear and apparel but it also gives you shop a personality and chance to build a relationship with your customers. You can give any of your staff access to interact with members and even require each one of them to make one post a day so your activity level is always high. Members love hanging out in the golf shop and this gives them a connection to the club and the staff during the week or at other times they can’t visit. You can even run some live promotions like “Anyone who comments what their favorite new apparel line in the shop is in the next hour gets entered for a free shirt.” Things like these pop up give aways will keep members tuned into the club and your golf shop even when they aren’t there. You might even sell some stuff along the way…and wouldn’t that be nice! PGA Jay is on Facebook! It’s the most, wonderful time, of the year! Today the pilgrimage begins. Not planning on getting to the tournament today, but will be getting camp setup and then heading in tomorrow. Enjoy the week everyone!